John Gerber called it the Golden Age of Sprint Car Racing! Now you can experience the beginnings of the fantastic sport up close and personal with these firsthand accounts from the men who lived it. 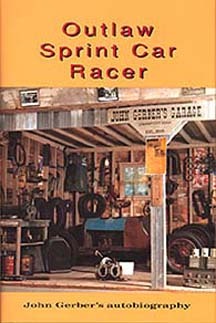 John Gerber's autobiography Outlaw Sprint Car Racer covers the early 1920's up to World War II from Texas to the east coast.